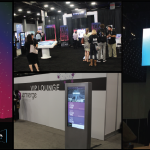 Home » News » This has been another successful eMerge Americas conference! 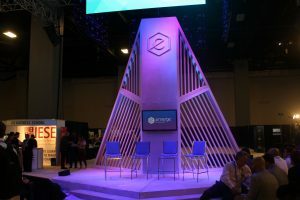 2017.
eMerge Americas is a massive tech conference that strives to continue the advancement of technology and provide a forum to cultivate and exchange a melting pot of ideas that span across North America, Latin America, and Europe. 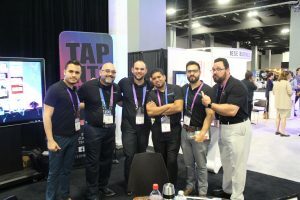 eMerge Americas wants to provide an innovative and engaging experience. 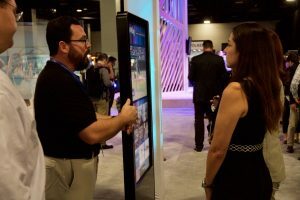 This is where the services of Intermedia Touch were essential to elevate the guest experience. 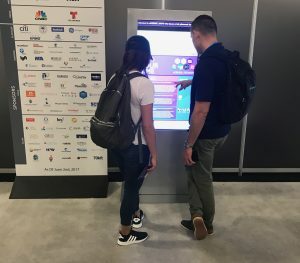 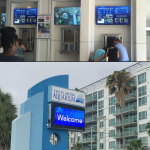 As Diamond Sponsors of the conference, Intermedia Touch provided state-of-the-art interactive kiosks with a custom digital interactive wayfinding directory. 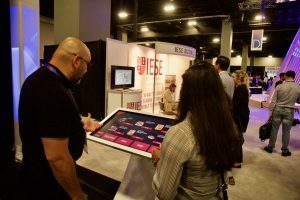 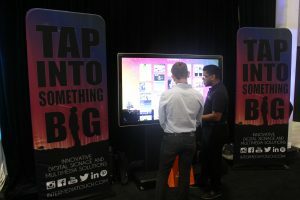 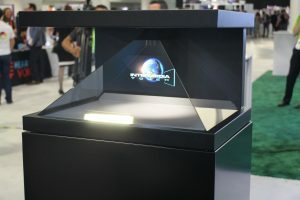 The kiosks will supply and assist guests with a wayfinding map of exhibitors and key events, agenda, speaker bios, sponsors, videos and much more – all within a turnkey solution tailored to enhancing the experience for the guest. 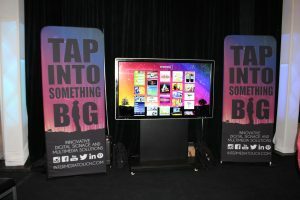 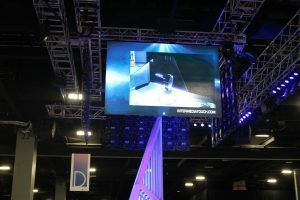 When it comes to supplying Digital Signage and Multimedia Solutions, Intermedia Touch sets the bar high for excellence. 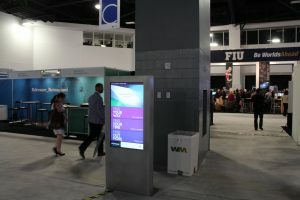 eMerge Americas serves as the preeminent innovative thought exchange transforming Miami into the technological hub of the Americas. 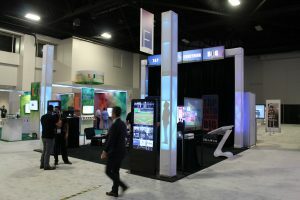 By connecting global industry leaders and investors with America’s top business executives, IT decision-makers, and entrepreneurs, partnerships are forged that spur visionary innovation and technological advancements for the betterment of business and society. 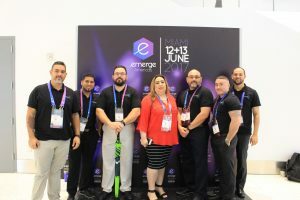 eMerge’s founding partners include: Medina Capital, A Rod Corporation, Greenberg Traurig, Knight Foundation, Miami-Dade County, and the Miami Herald. 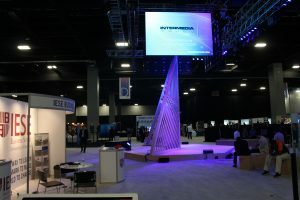 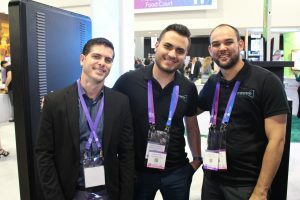 For more information about eMerge Americas, please visit emergeamericas.com.